Welcome to the Home Page of the Pack 651 Tiger Den 4. Interested? Let us know via the "Contact Our Pack" link above and we would be glad to get you in touch with our den leader, Brett Kisselbach. Remember, there are NO performance requirements for a boy in the Tiger Cub trail. Simply participating and doing one's best in an activity constitutes completion. Also, after completing the achievements, the Tiger Cub can be awarded Tiger Track Beads, which are YELLOW disks attached to the Totem. One bead is awarded for each group of TEN Electives the Tiger Cub completes. 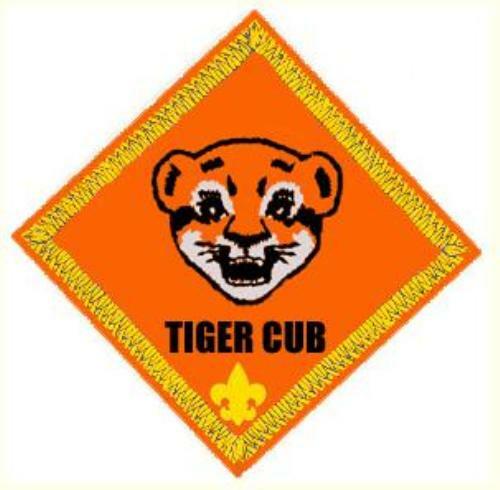 A boy can work on both Achievements and electives concurrently, but he can't receive Tiger Track beads until he has earned the Tiger Cub Badge. Click Here to see the Tiger Cub Electives.